Soya ladoos are rich in proteins and provide strength. The tasty milieu of nuts and Soya and a load of other ingredients together make this sugar free protein soya ladoos a favorite snack, especially children. 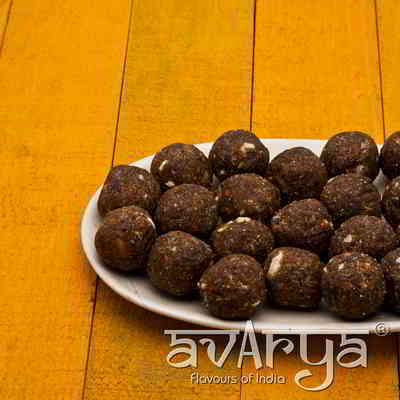 Sugar Free Protein Soya Ladoo	HF-MT-1519 Soya ladoos are rich in proteins and provide strength. The tasty milieu of nuts and Soya and a load of other ingredients together make this sugar free protein soya ladoos a favorite snack, especially children. The shelf life of Sugar Free Protein Soya Ladoo is 45 days.